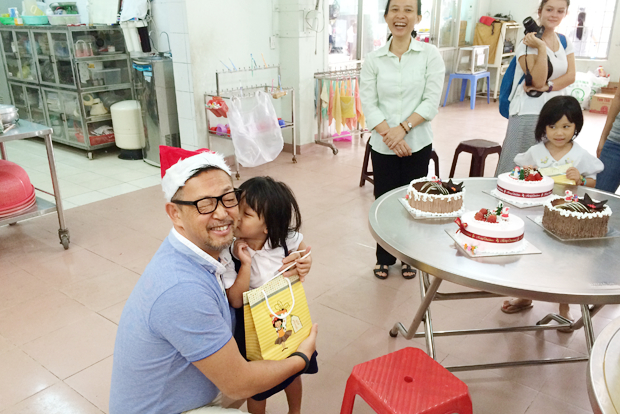 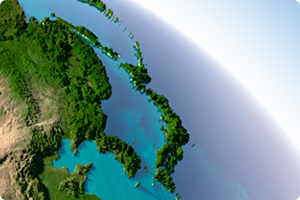 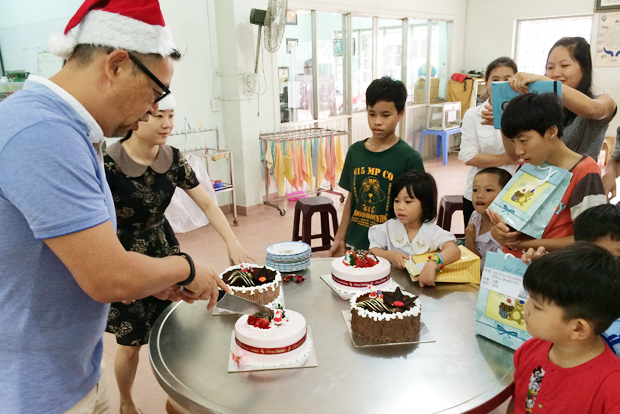 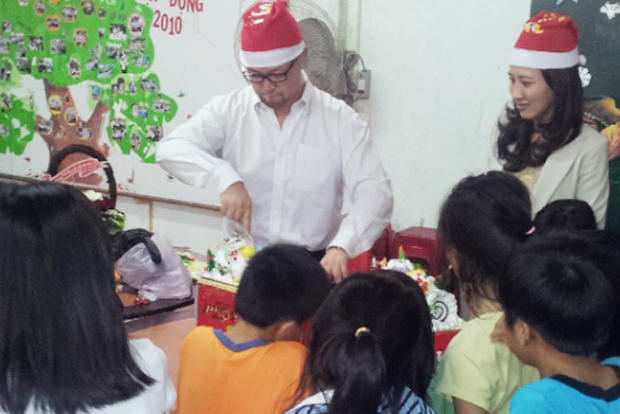 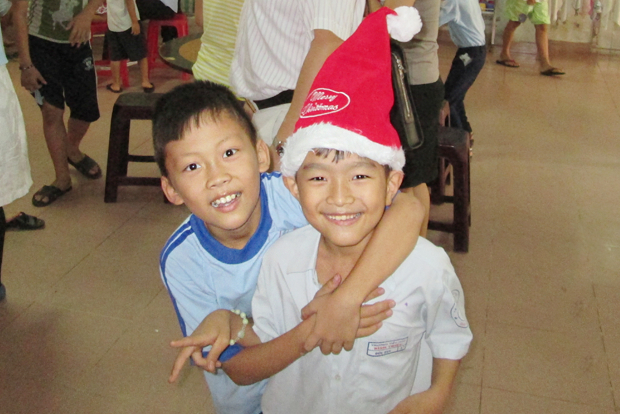 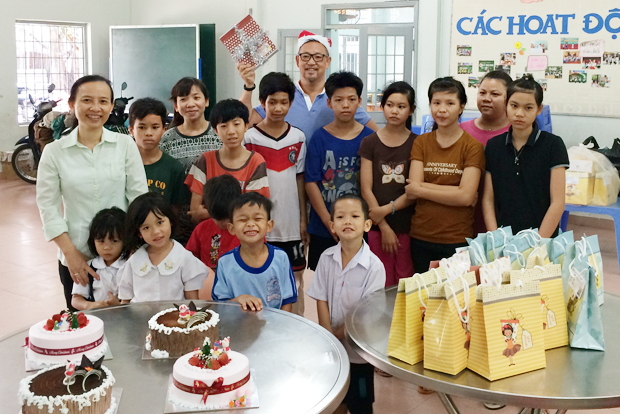 In Vietnam, one of our major business bases, there are orphans with no parents under their severe living environment. 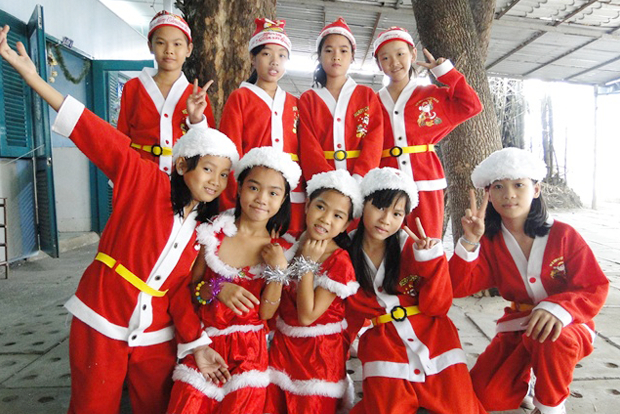 We encourage their life-planning by supporting Binh Trieu Development Center, one of the biggest orphanages sponsored by F.F.S.C., providing financial support to Peace Village of Tu Du Hospital which nurses young victims suffering from Agent Orange and donating medical equipment to a school in a deprived area of Vietnam. 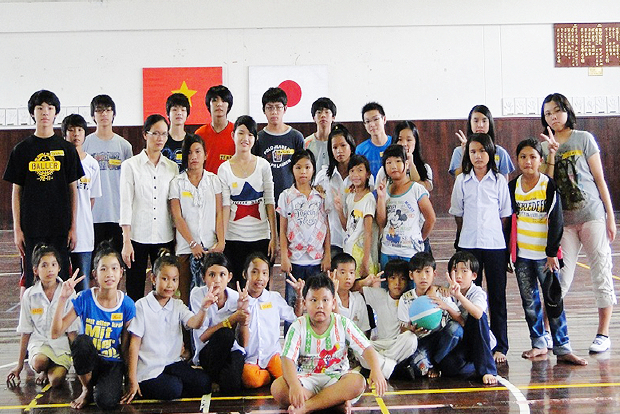 Within Japan, we work on to bring out children's possibilities, for example by helping and donating to NPOs who take care of autistic children and developmentally disabled children.